Bolgers uses the latest LVD bending technology, including CNC bend measurement and crowning compensation technologies to offer a wide range of metal forming solutions. 1 x LVD PPEB Press Brake 220/40 to accommodate sheet length of up to 4000mm long and 220 tonne bend loading. 6 x LVD PPEP EQ 80T. 2 x LVD PPEP 50T. 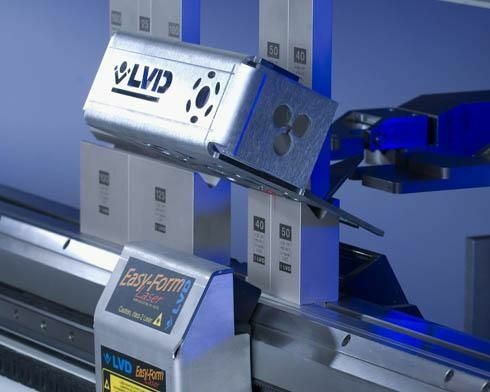 LVD’s technology leads the industry with its CNC bending and forming press brakes. 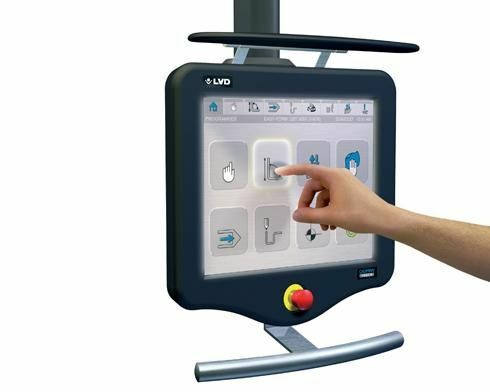 We can quickly and accurately produce complex fabricated arrangements utilising the LVD technologies at our disposal. Our design team utilise either standard or bespoke dies, using CNC computer control to ensure accuracy. We also have an extensive range of other forming technologies, such as rolling and a variety of forming dies.